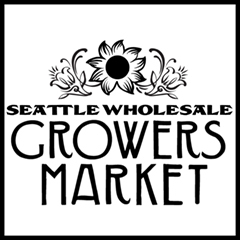 SEATTLE, WA (February 11, 2018) – Slowflowers.com, the comprehensive online resource that connects consumers with local, seasonal and sustainable flowers, announced details of the third annual SLOW FLOWERS SUMMIT, expanded to two days, set for July 1- 2, 2019, coinciding with the fifth American Flowers Week campaign. 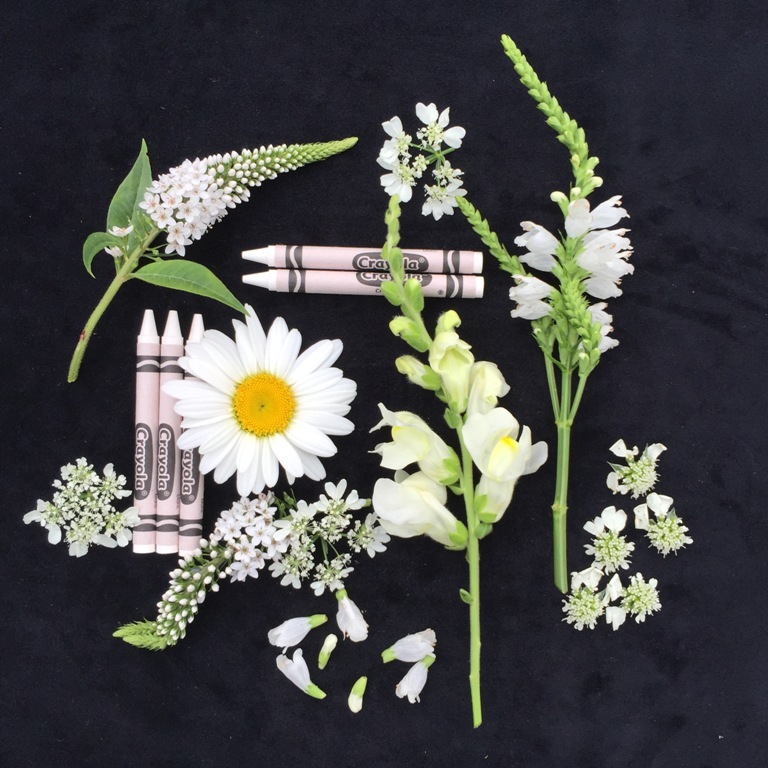 “The SLOW FLOWERS SUMMIT is tailored to meet the interests of the progressive floral community, including designers, growers, farmer-florists, wholesalers, retailers and flower lovers,” says Debra Prinzing, producer of the Summit and founder of the Slow Flowers Movement. 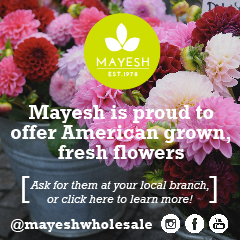 To change the flower sourcing practices of consumers and professionals through outreach and education that highlights the benefits of local, seasonal and domestic floral agriculture. The SUMMIT will be held at two venues: On July 1, attendees will convene at the PAIKKA Event Space on the Vandalia Tower property in St. Paul, Minn. On July 2, the conference will move to the innovative Twin Cities Flower Exchange, located at The Good Acre in Falcon Heights, Minn.
Prinzing developed the SUMMIT as an alternative to conventional floral conferences and as an interactive “live” component to the virtual American Flowers Week campaign (June 28-July 4). 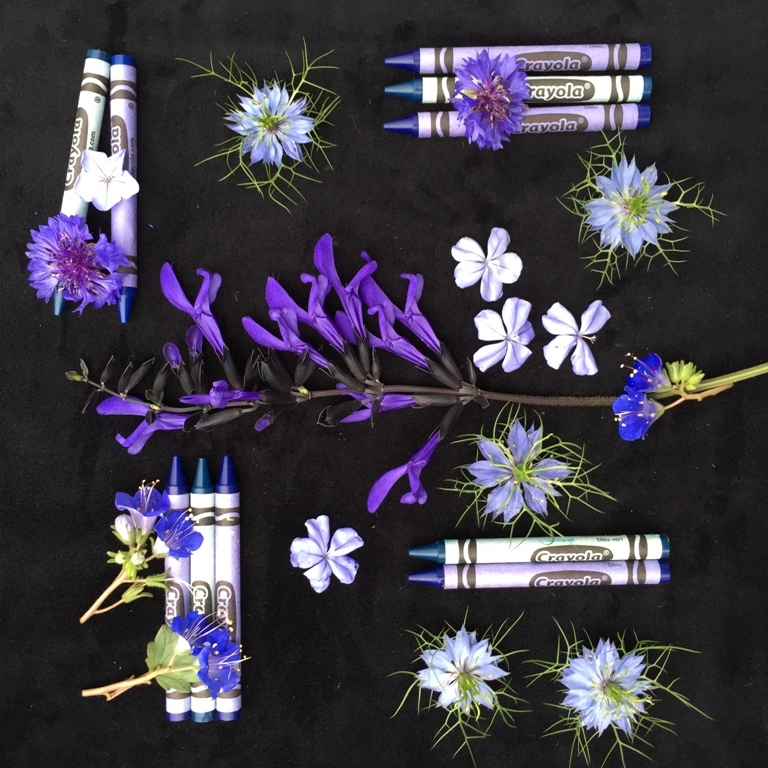 AFW devotes a week of activity via regional events and social media platforms to promote domestic flowers, raise consumer awareness and unite America’s flower farmers with the U.S. floral industry. Terri McEnaney, president of St. Paul-based Bailey Nurseries Inc., will keynote the SUMMIT with “Branding Your Green Platform,” and share the successful marketing lessons of the Endless Summer Hydrangea, among other popular plant introductions. 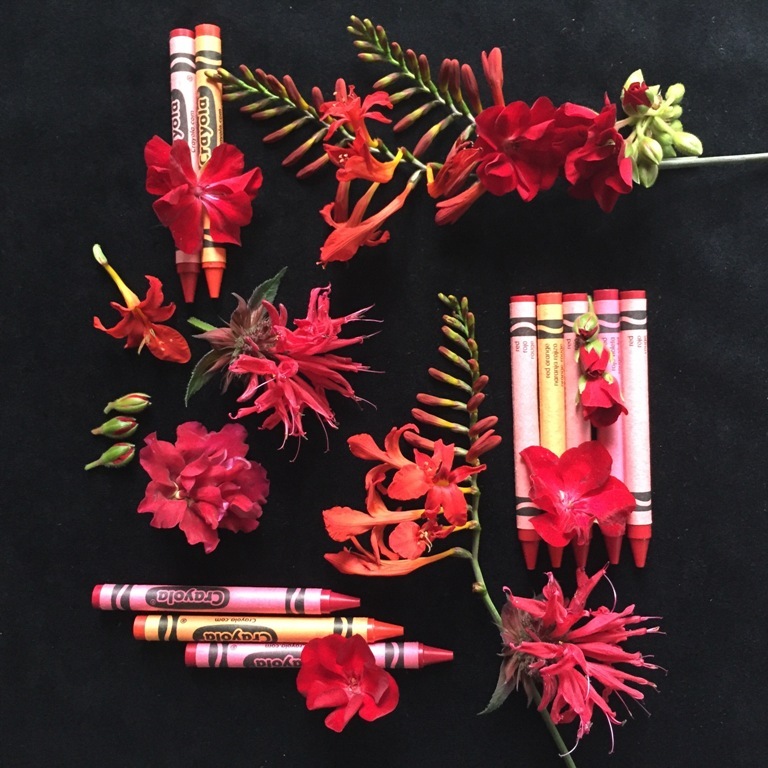 Los Angeles-based floral artist Whit McClure of Whit Hazen Studio, will give the capstone presentation on “Floral Activism,” inspiring attendees to use their art and entrepreneurial ventures for public good. 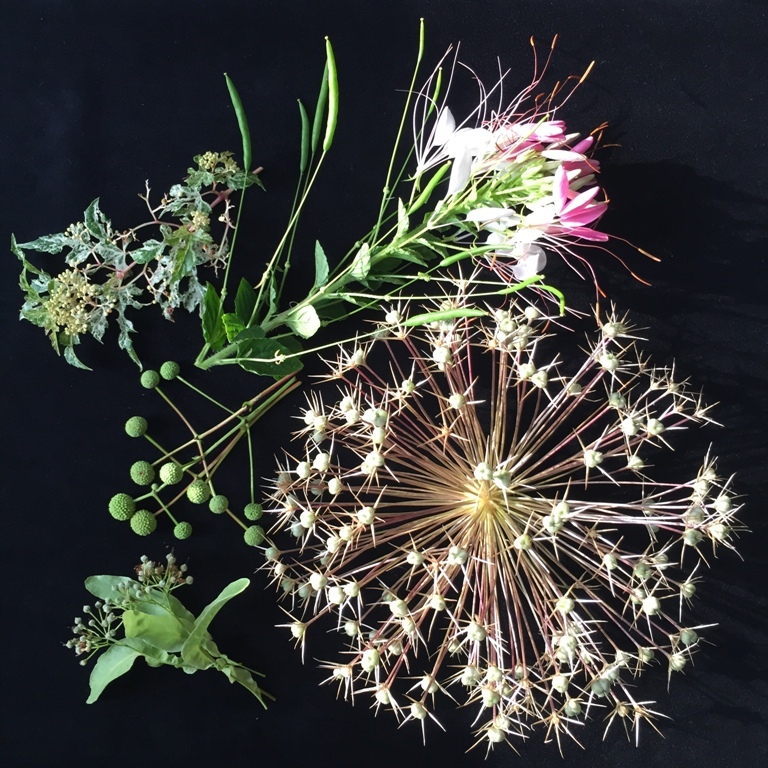 Louesa Roebuck, author of Foraged Flora, and Carly Jenkins of Killing Frost Farm will present “The Art & Ethics of Foraging,” sharingtheir advice and experience about designing with an eye for wild-gathered material. 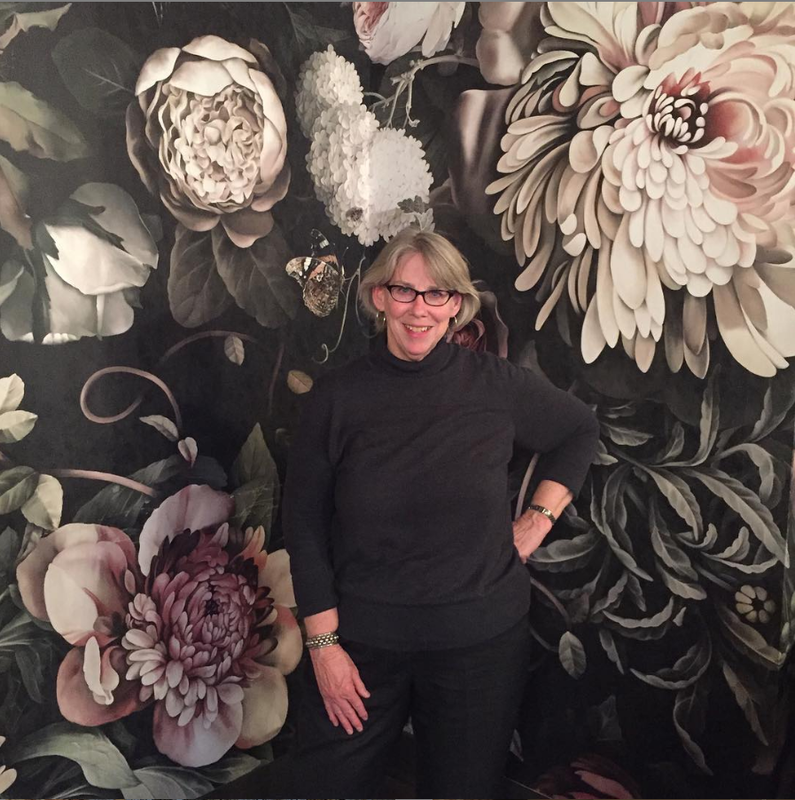 Following the presentation, Christine Hoffman of Twin Cities Flower Exchange will demonstrate a large-scale “botanical tapestry” in the Paikka Courtyard. Kalisa Jenne-Fraser and Missy Palacol of Kalyx Group and Niesha Blancas of Fetching Social Media will present “Authentic and Visual Storytelling for Social Media,” including a fast-track primer to help attendees align visual content that reflects brand and personal story. 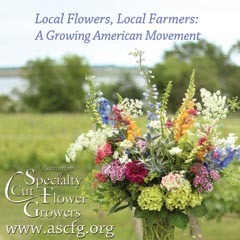 The day’s final panel: “Farm-to-Florist: Seeding and Growing a Regional Flower Hub,”invites three innovators at the heart of flower-enterprise centers to discuss business models and lessons/advice for success. 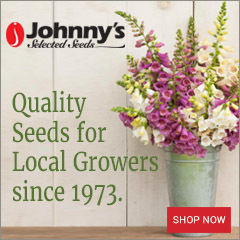 They include Christine Hoffman of Twin Cities Flower Exchange; Kelly Morrison of Piedmont Wholesale Flowers; and Amanda Maurmann of Michigan Flower Growers Cooperative. Tickets to the two-day event are $425, including refreshments/meals and a July 1st cocktail reception with the speakers. 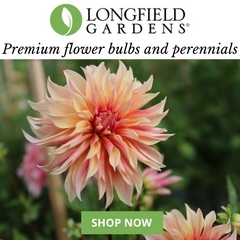 Slow Flowers members receive discounted pricing of $375. Pre-Registration is available at slowflowerssummit.com. 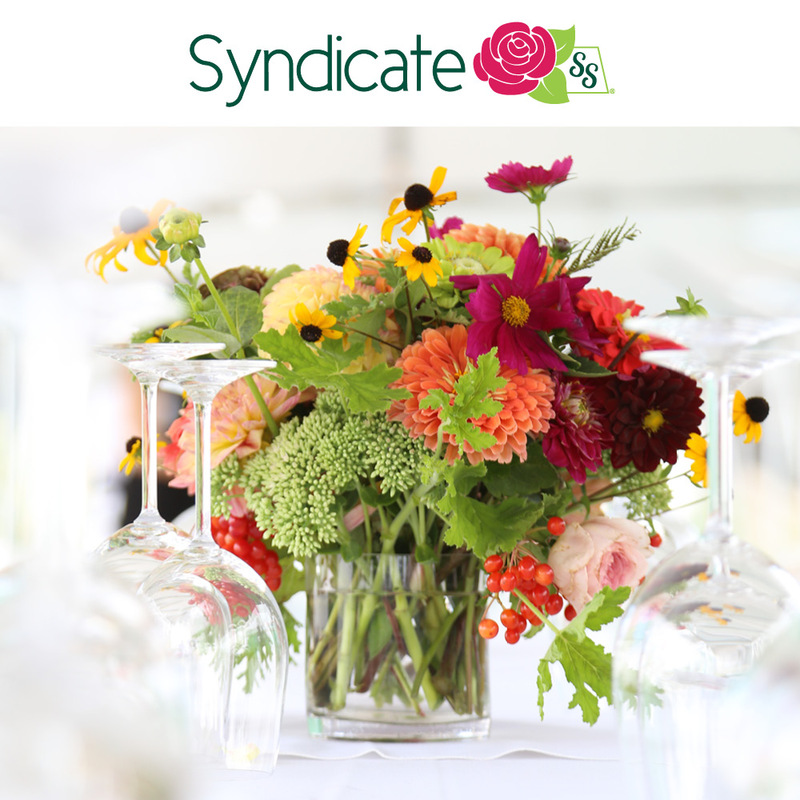 BONUS Events: On Sunday, June 30, 2019, Summit registrants will enjoy free, self-guided tours at two Minnesota flower farms, including Blue Sky Flower Farm in Lakeville, Minn., and Green Earth Growers in Prior Lake, Minn. On Sunday evening, guests will be welcome to a Slow Flowers Dinner on the Farm, produced by Dinner on the Farm. Dinner tickets are sold separately at $100 per person. Order tickets here. 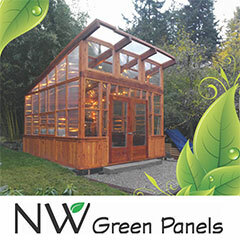 Debra Prinzing is a Seattle-based writer, speaker and leading advocate for American Grown Flowers. 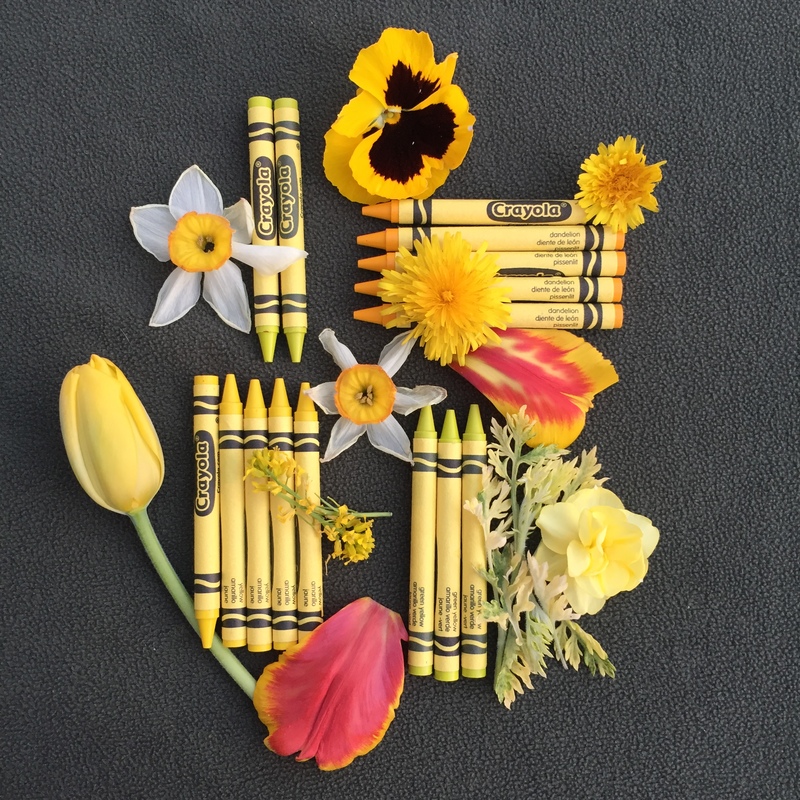 Through her many Slow Flowers-branded projects, she has convened a national conversation that stimulates consumers and professionals alike to make conscious choices about their floral purchases. Debra is the producer of SlowFlowers.com, the online directory to American grown farms, florists, shops and studios who supply domestic and local flowers. Each Wednesday, approximately 2,500 listeners tune into Debra’s “Slow Flowers Podcast,” available for free downloads at her web site, debraprinzing.com, or on iTunes and via other podcast services. She is the author of 10 books, including Slow Flowers and The 50 Mile Bouquet.